The second race of the five event 2014-15 Night-O Series takes place on Wimbledon Common, south-west London, on Tuesday 25 November 2014. The race centre will be the Hand in Hand on Crooked Billet on the south side of the common. The Night-O series is a public race – all are welcome. Please RSVP to the event via Facebook (link above) to let us know you are coming – you can also see who else is coming and post questions. If you are not on Facebook, please let the organiser Pete Huzan know you are coming (details below) so that the correct number of maps are printed. The race will be based at the The Hand in Hand at 6 Crooked Billet, London SW19 4RQ. 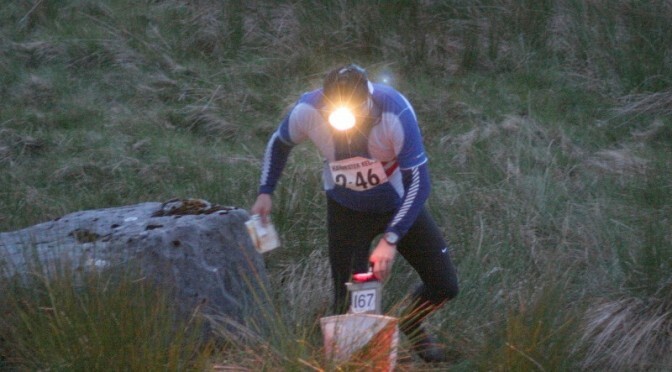 The pub serves great food and drink, and there will be the usual opportunity to revisit route choices with other runners. Bus route 200 takes five minutes from Wimbledon Station towards Raynes Park. The nearest stop is at the junction of Arterberry Road with Ridgway. Courses will close at 20:30.